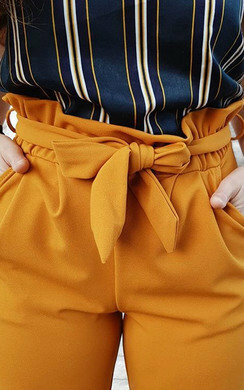 Your new SPRING addition your drobe' needs boo! 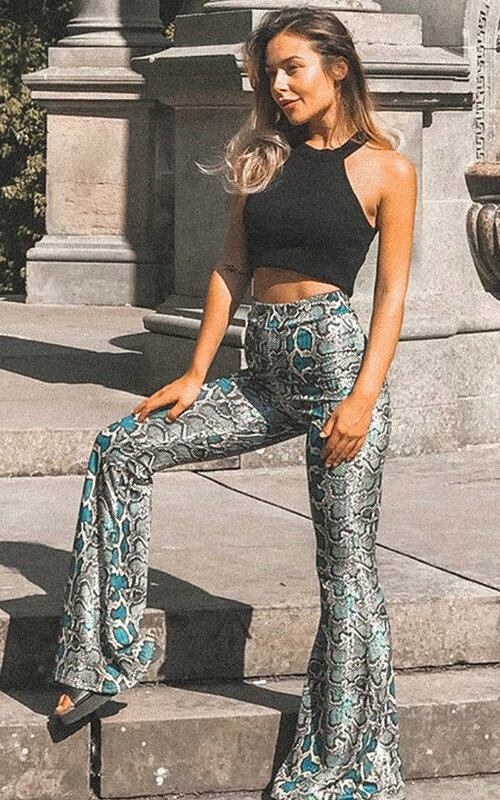 Our MEG trousers feature a high waistline and wide leg fit with all over snake style print. Style with a cool crop top & sandals for the perfect chic look.